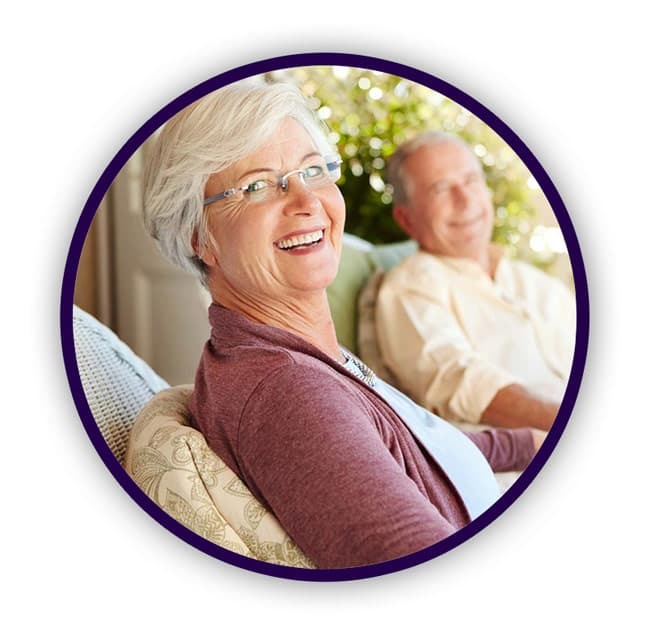 Our Memory Support services are provided in private, studio apartments designed specifically for residents with memory challenges. 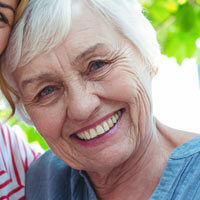 Probably one of the most frightening aspects of aging is the possible onset of memory loss conditions such as dementia or Alzheimer’s disease. 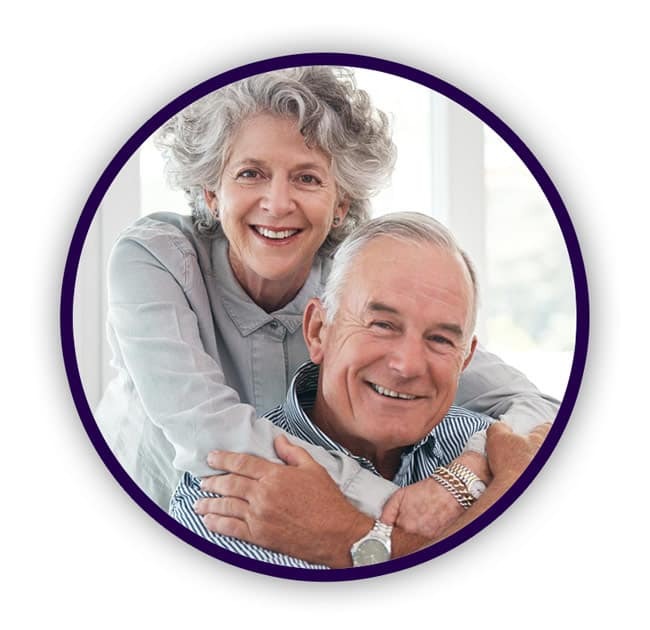 Our comprehensive memory support program provides a safe, stimulating environment to create a sense of belonging, security and at-home comfort. 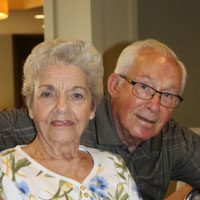 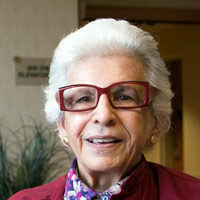 What Does the Memory Care Program Include at Residences Senior Living? 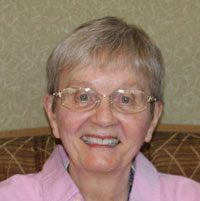 Ready to learn more about memory support at Residences Senior Living?